Yiwen is a Taiwanese born, Atlanta based graphic designer with a passion for colors, typography, and illustration. Her style is playful, fun, and contemporary. She pays very close attention to detail and considers every facet of her work to ensure a strong concept that is the perfect fit for every project. Yiwen specializes in branding, print design, and package design and holds a Bachelor of Fine Arts in Graphic Design from the Academy of Art University, San Francisco. 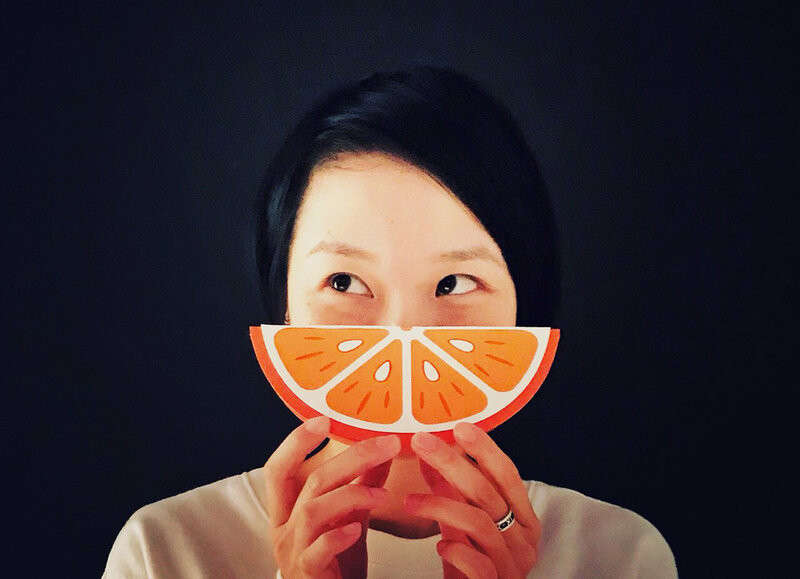 Yiwen is currently the design lead of Fanta, Fresca, Seagram's at the Coca-Cola Company, North America. When Yiwen is not designing, she is always searching for next travel destination, exploring fun music or enjoying delicious fried chicken. If you want to make something great together, or just want to say hello, please drop me a line. I would love to hear from you.